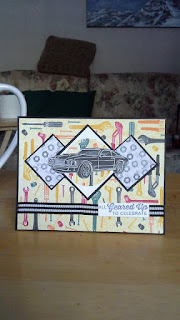 And this is my version of this weeks sketch. 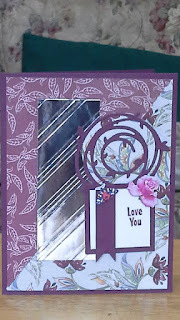 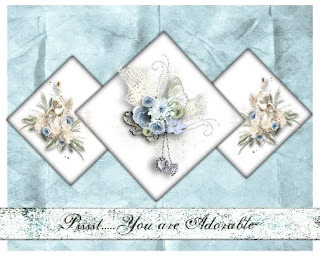 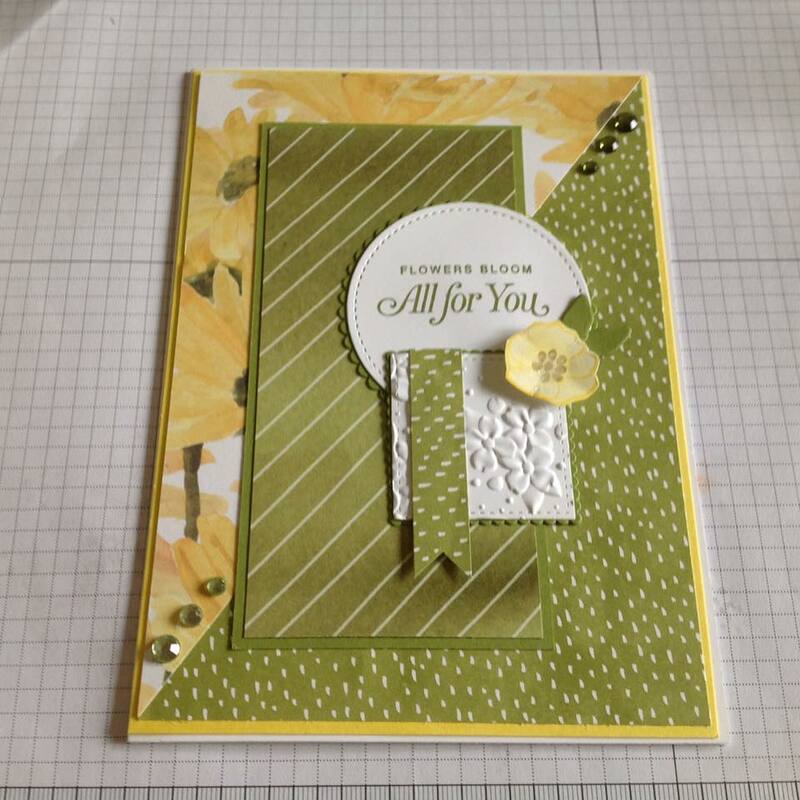 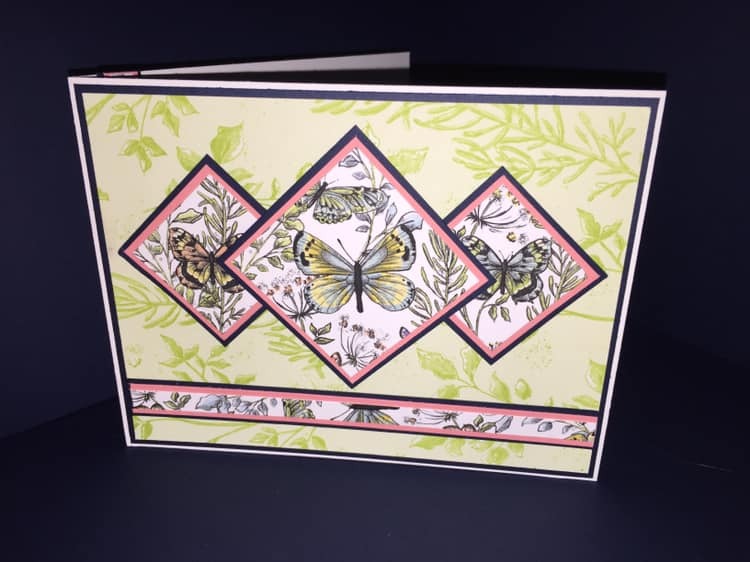 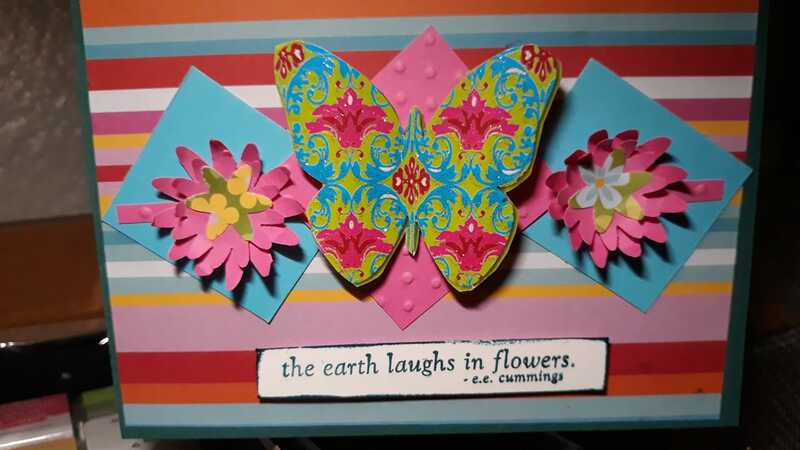 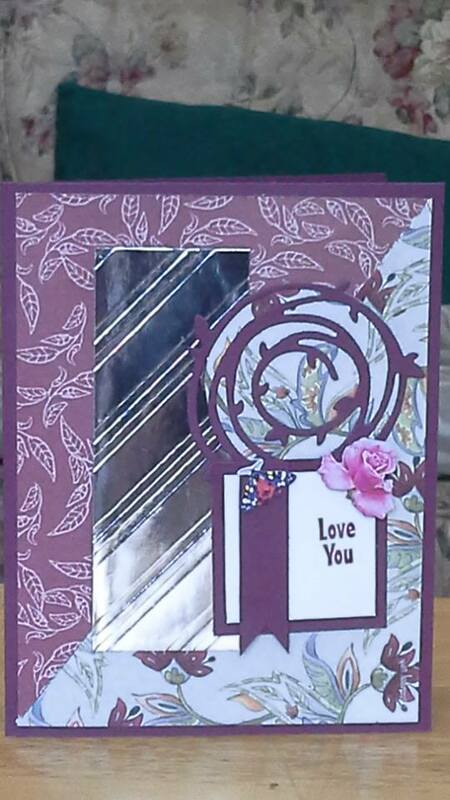 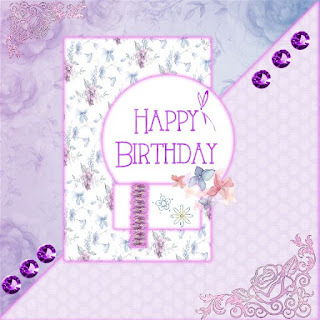 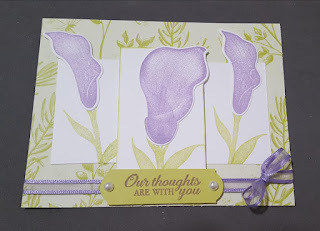 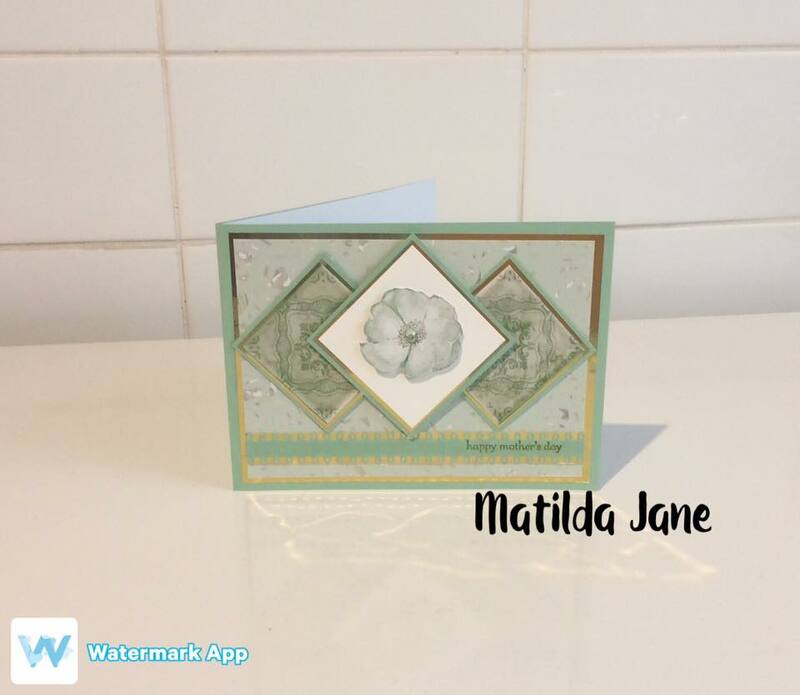 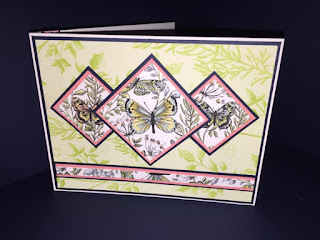 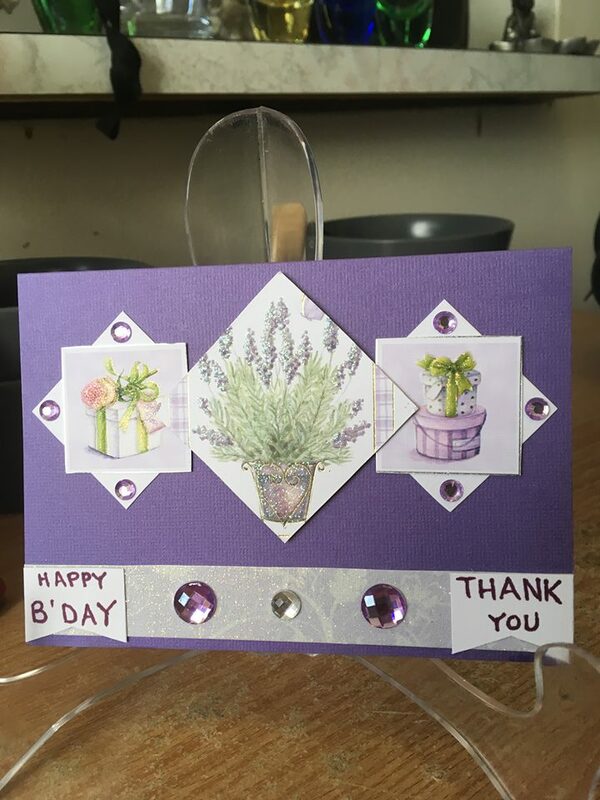 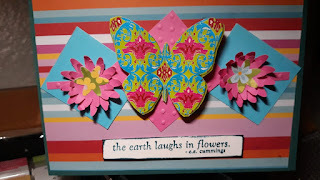 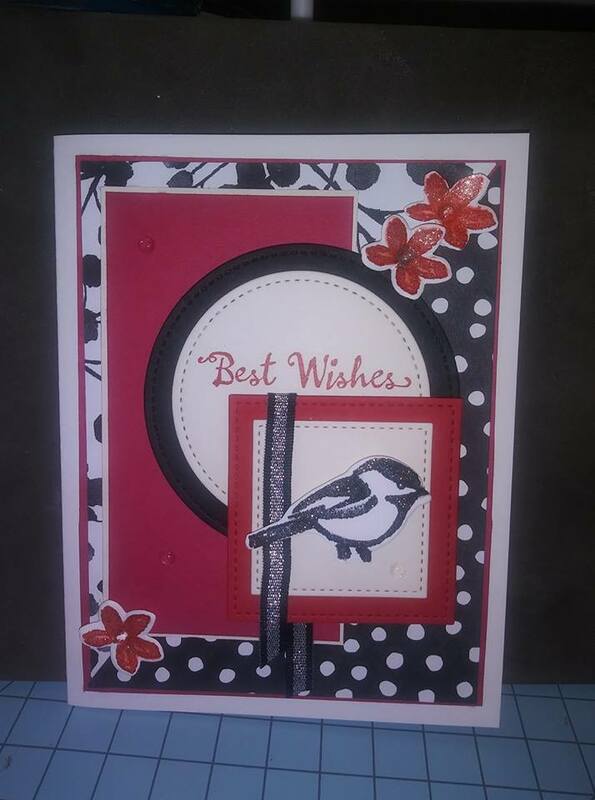 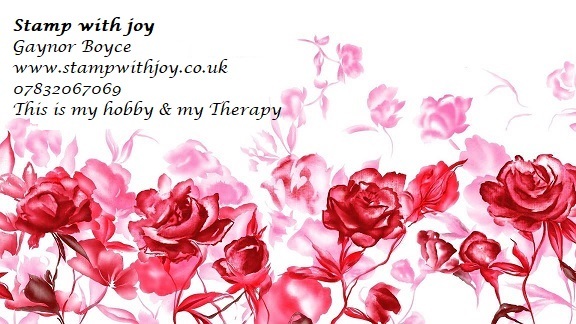 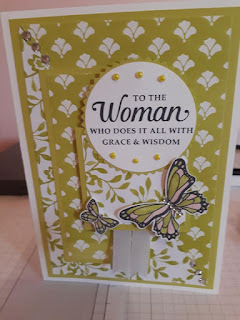 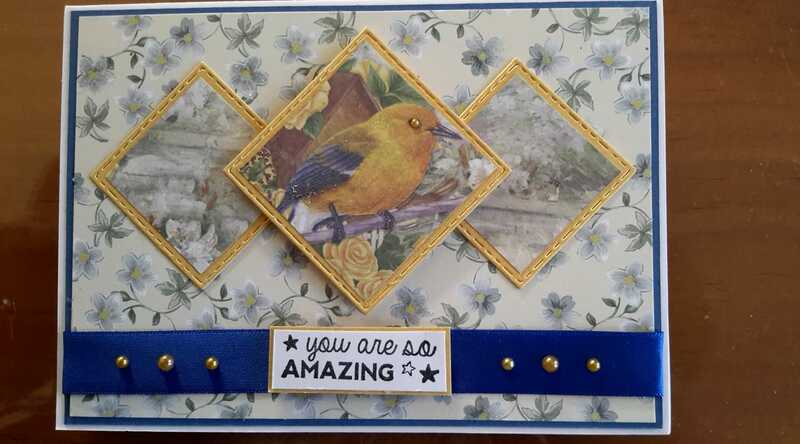 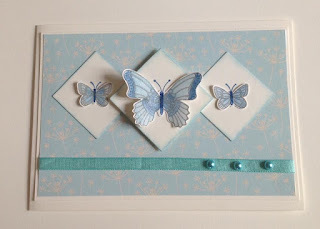 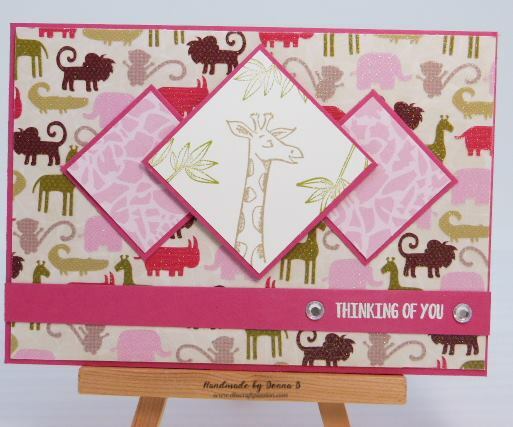 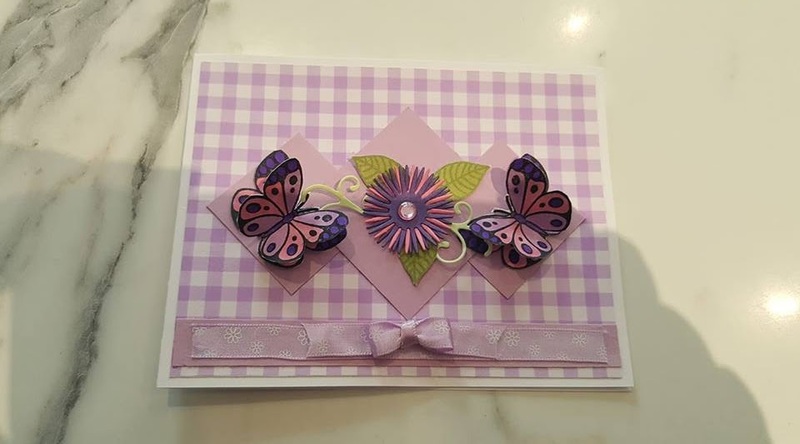 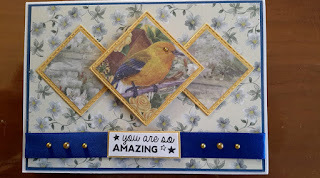 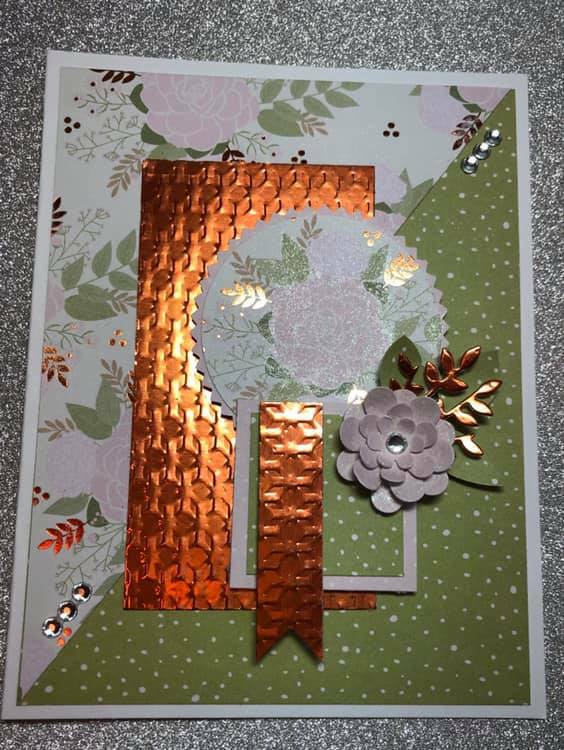 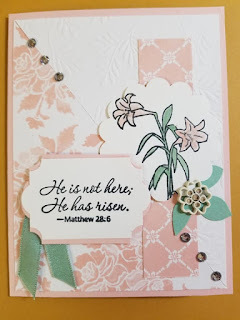 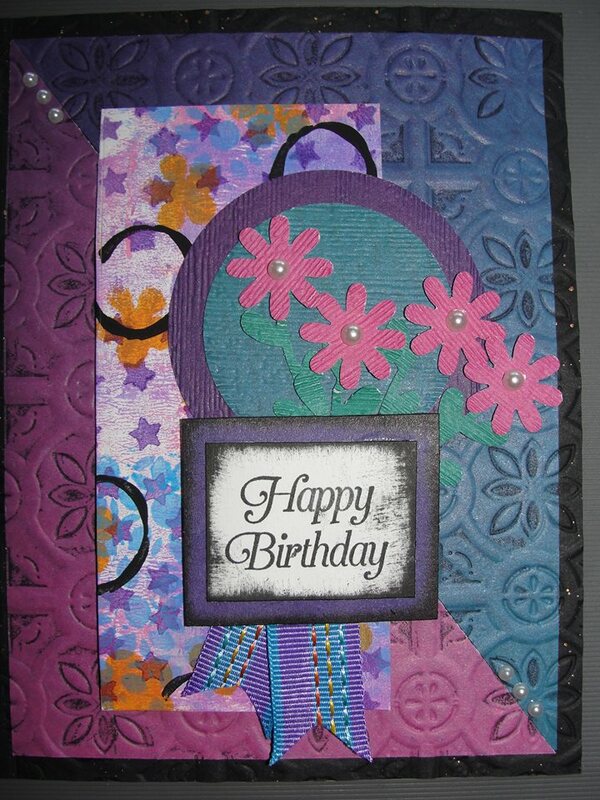 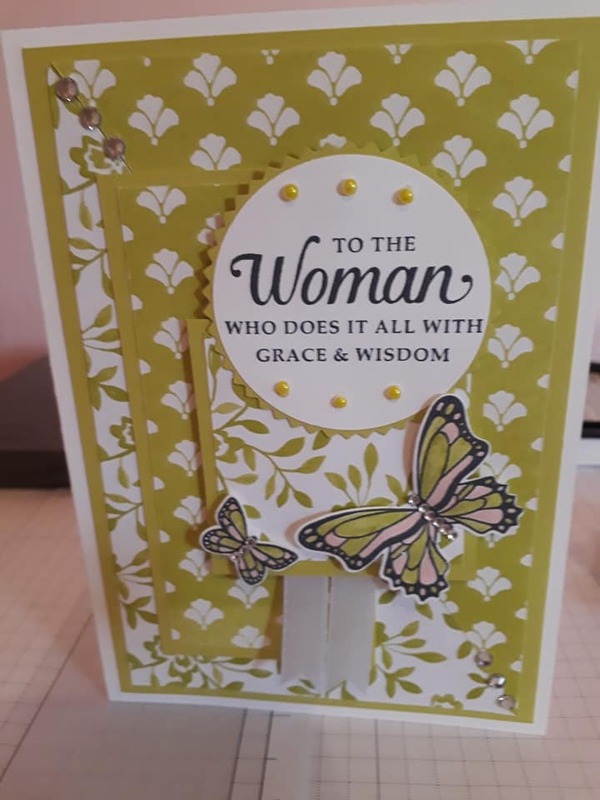 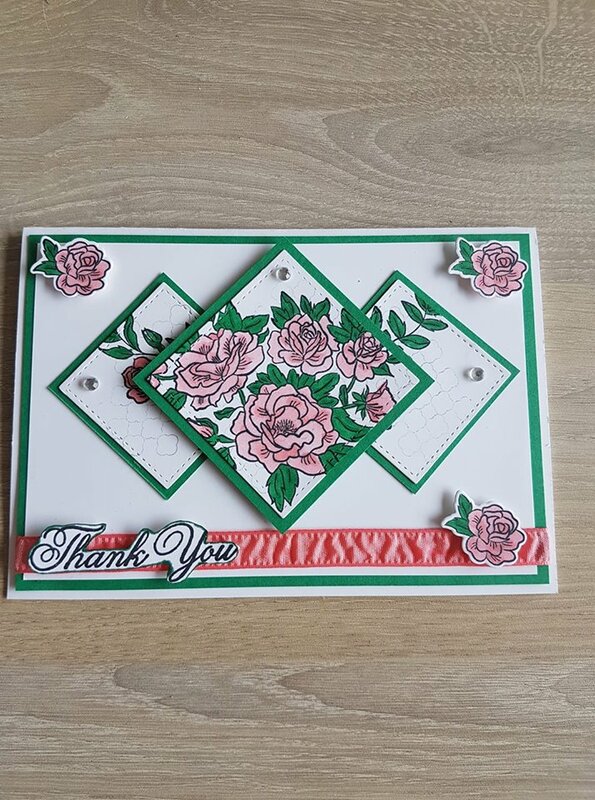 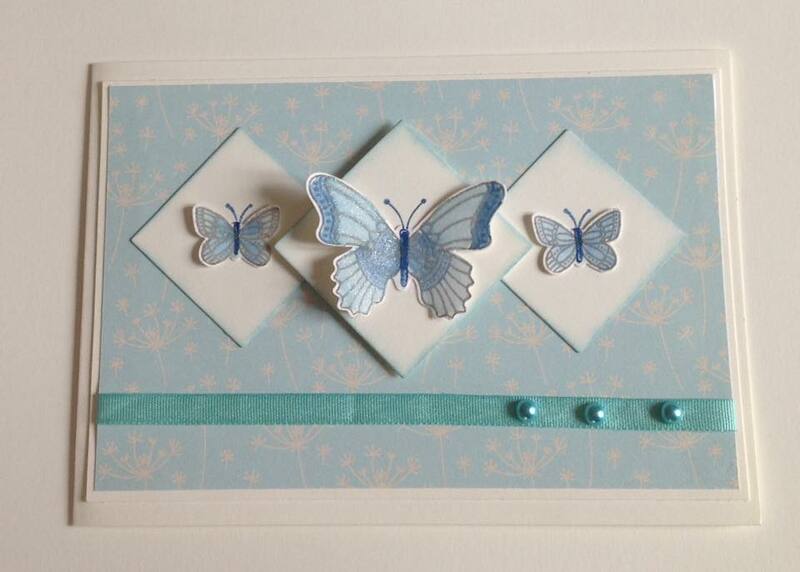 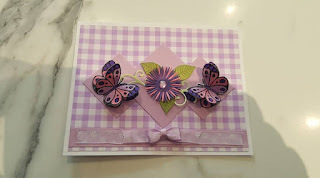 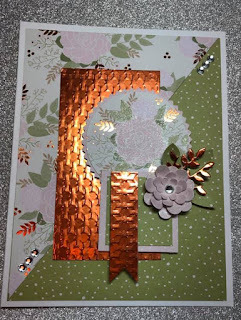 Wow, ladies you have done amazing jobs with your cards this week 43 Entries, all beautiful & creative. 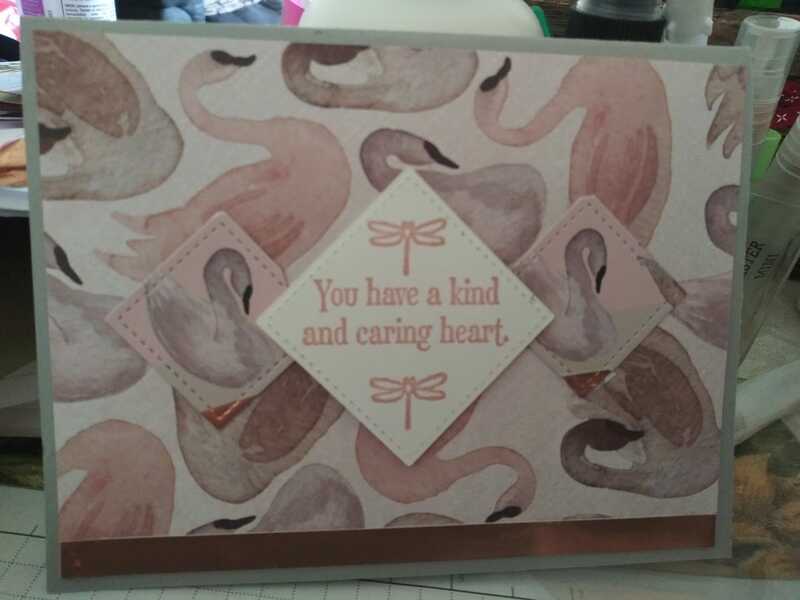 Huge pat on the back each this week. Thank you all once again for your continued support of the FB group and sketch. 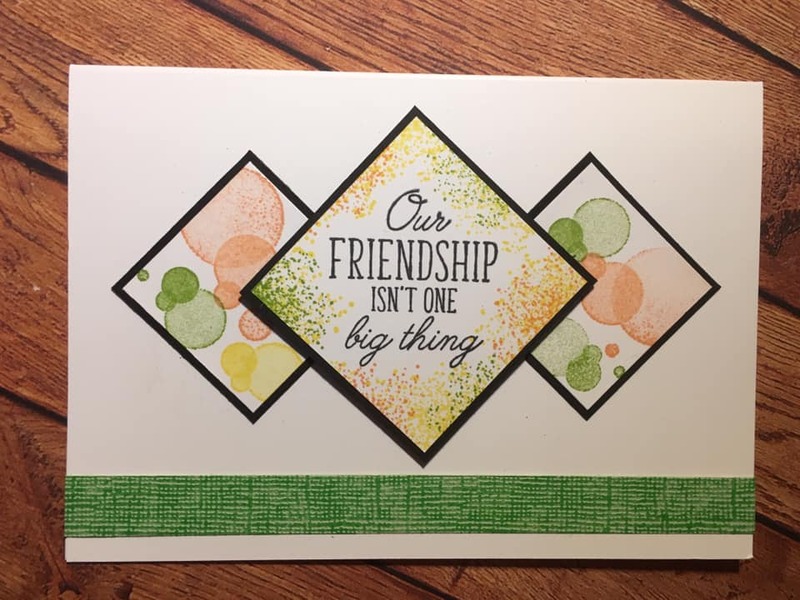 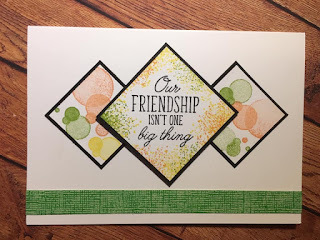 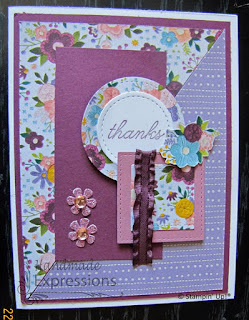 Weekly Sketch 13 Stampin' Up! Beautifully Detailed Laser cut DSP Box Stampin' Up! 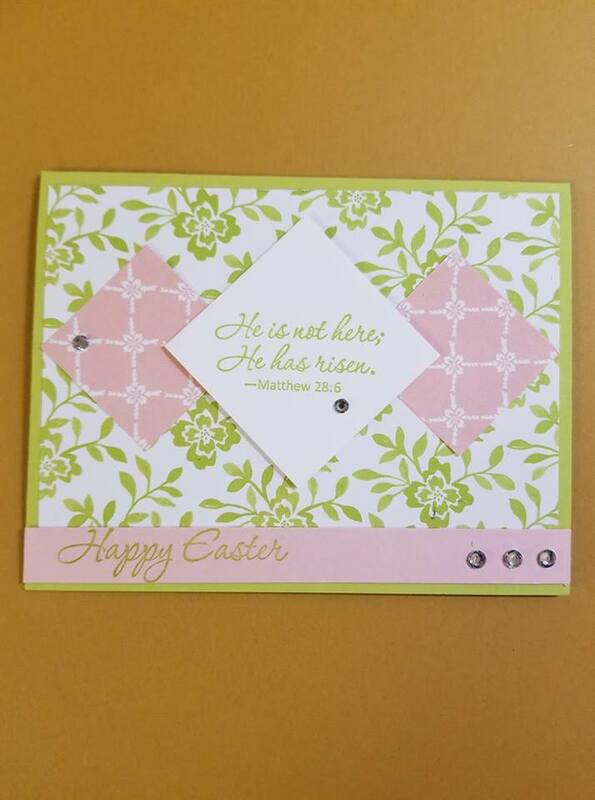 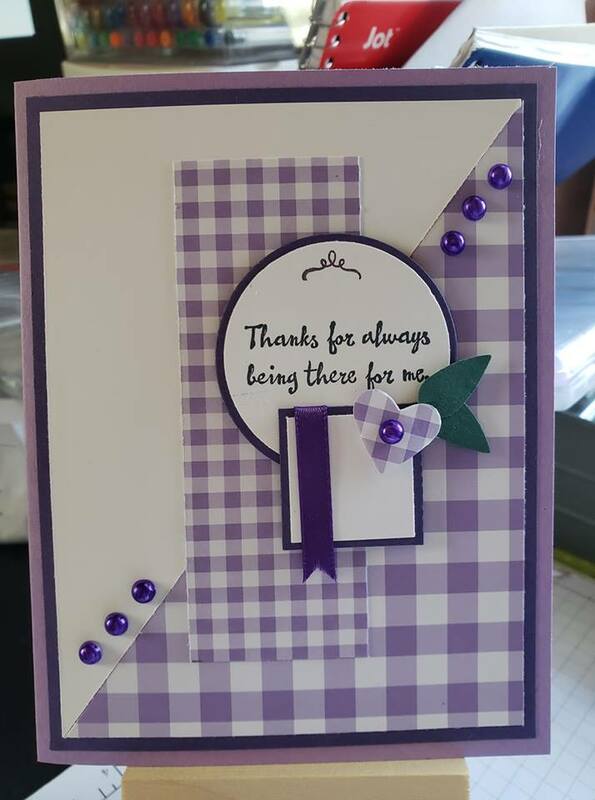 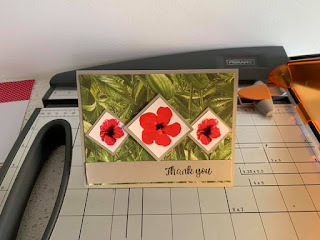 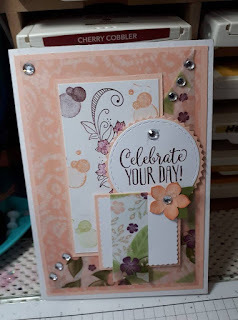 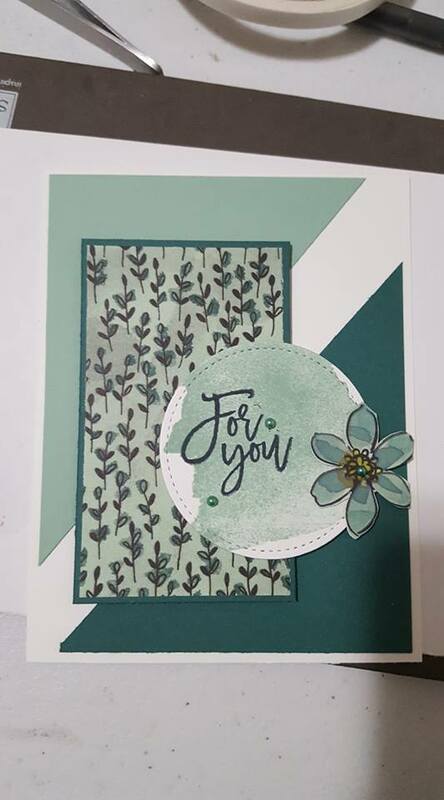 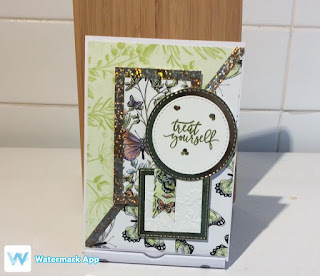 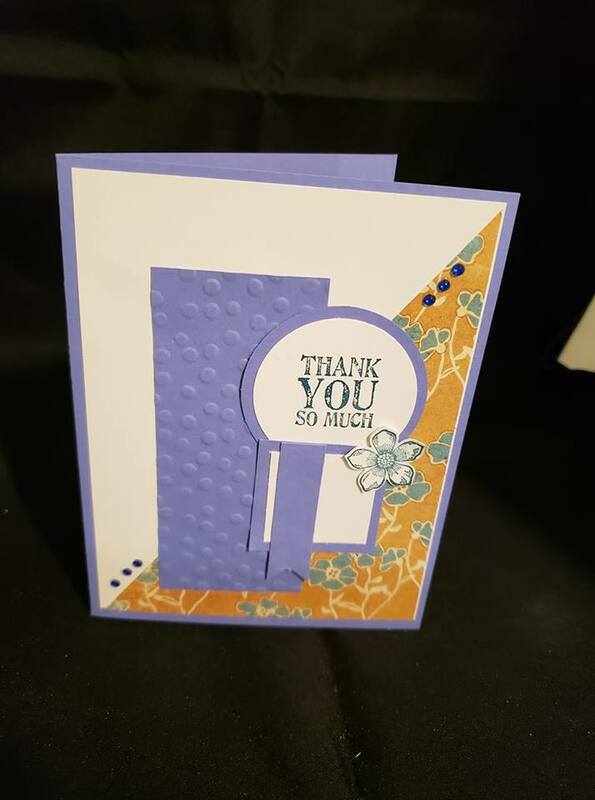 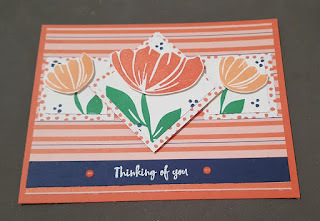 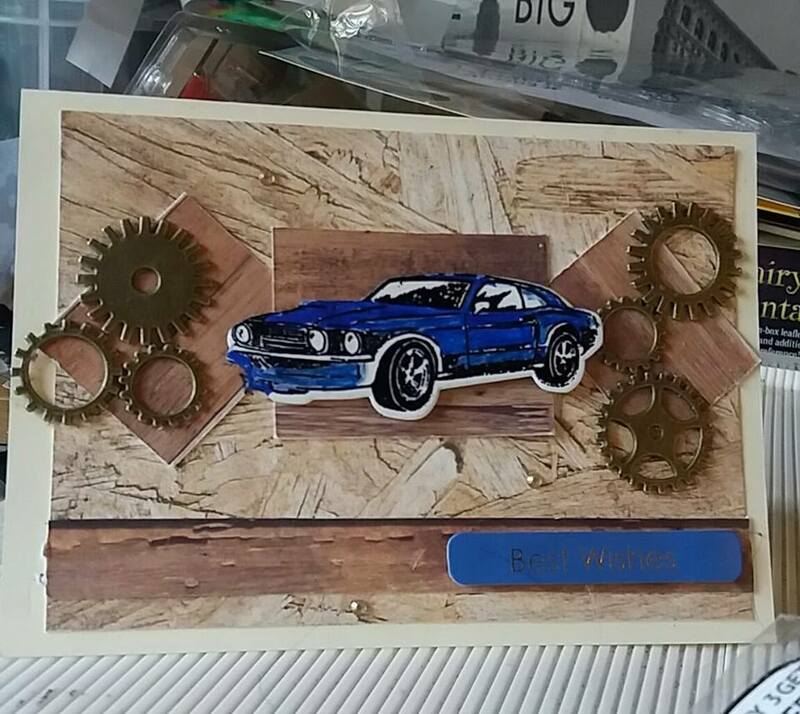 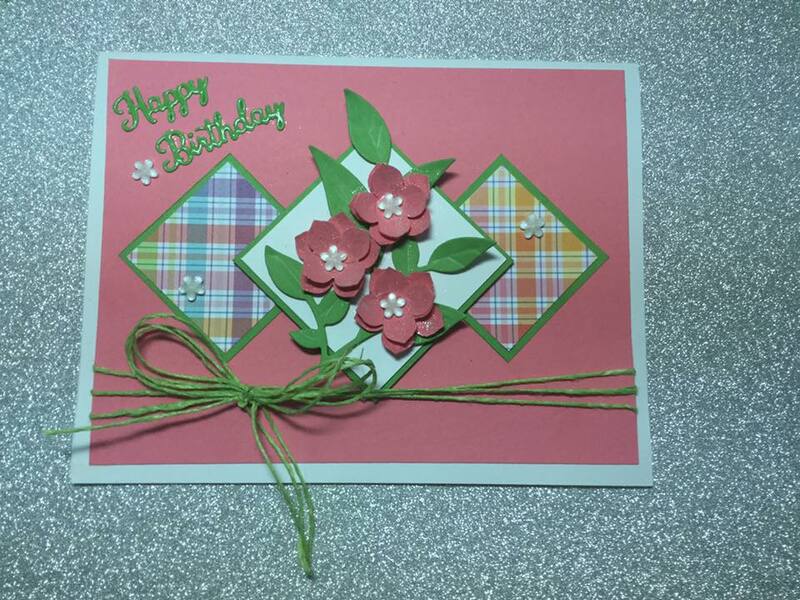 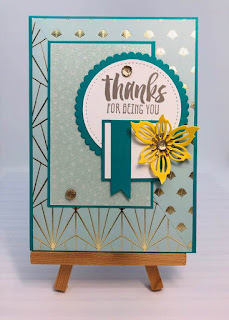 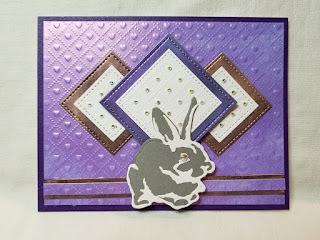 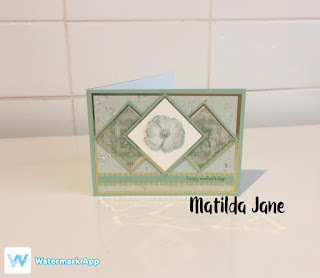 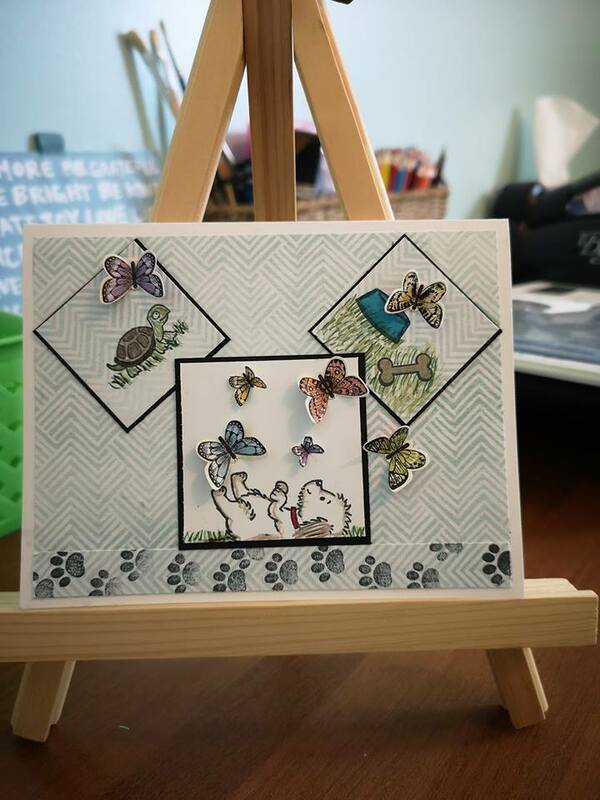 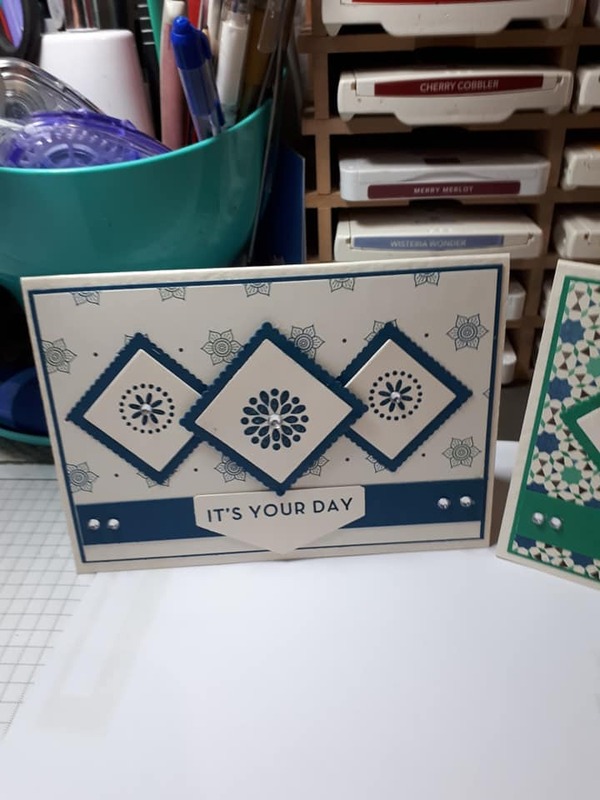 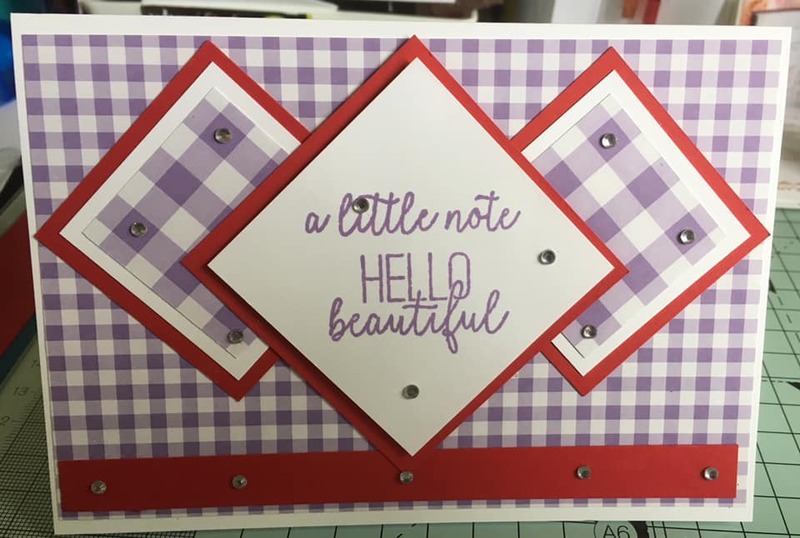 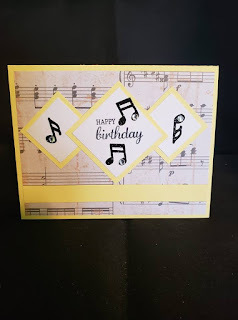 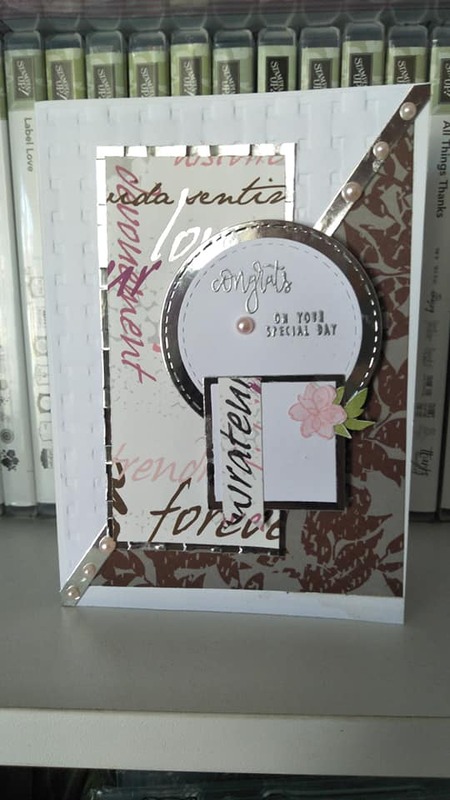 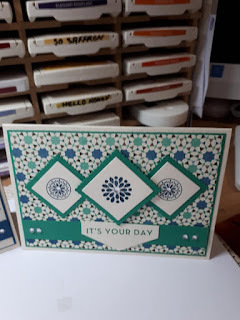 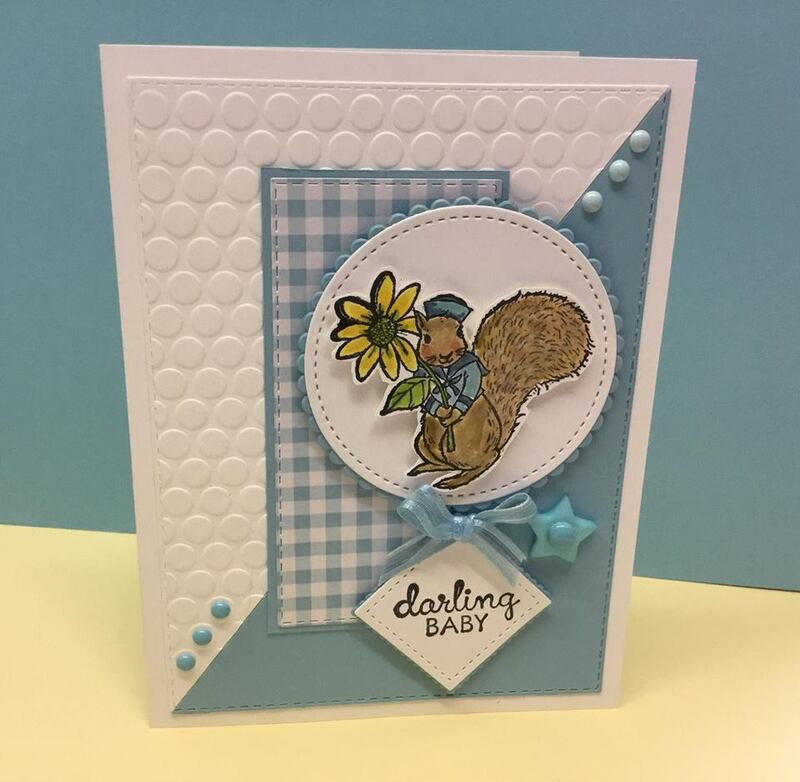 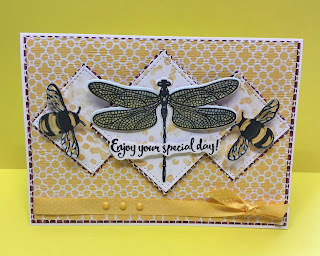 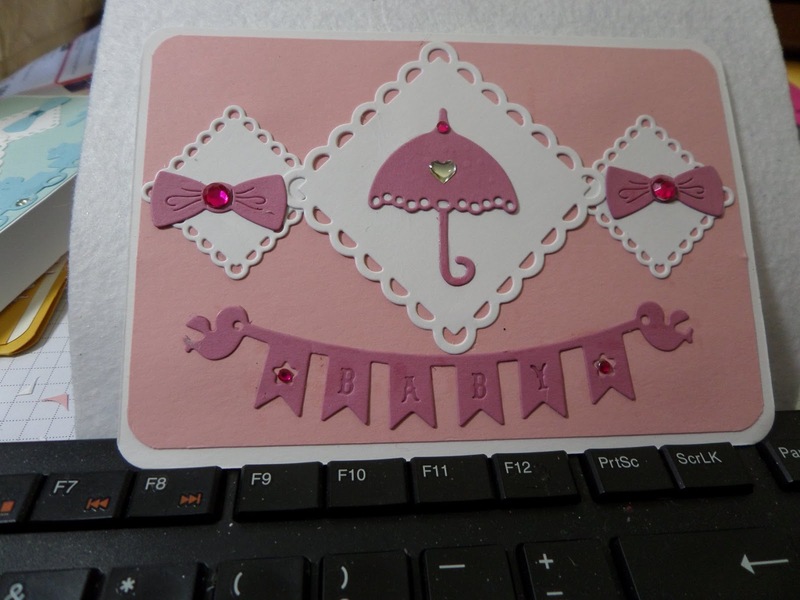 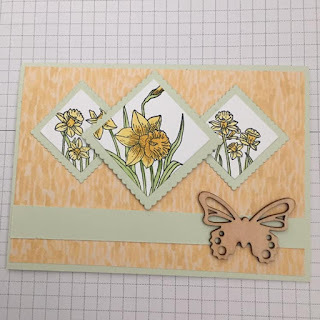 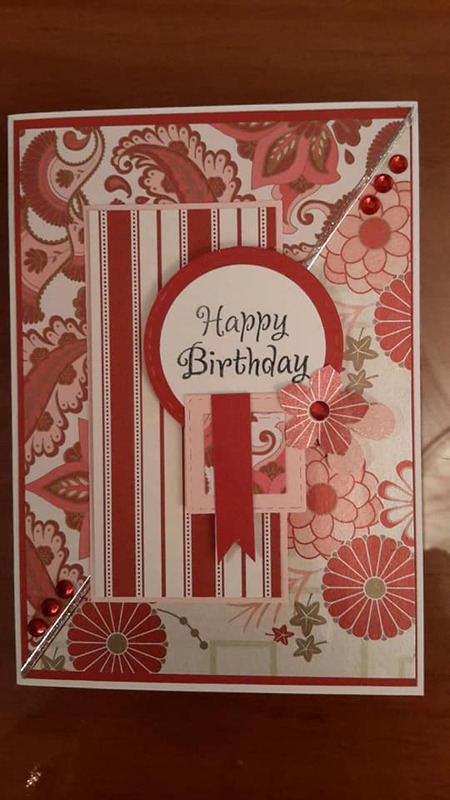 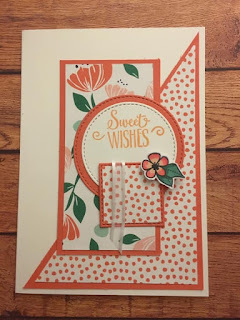 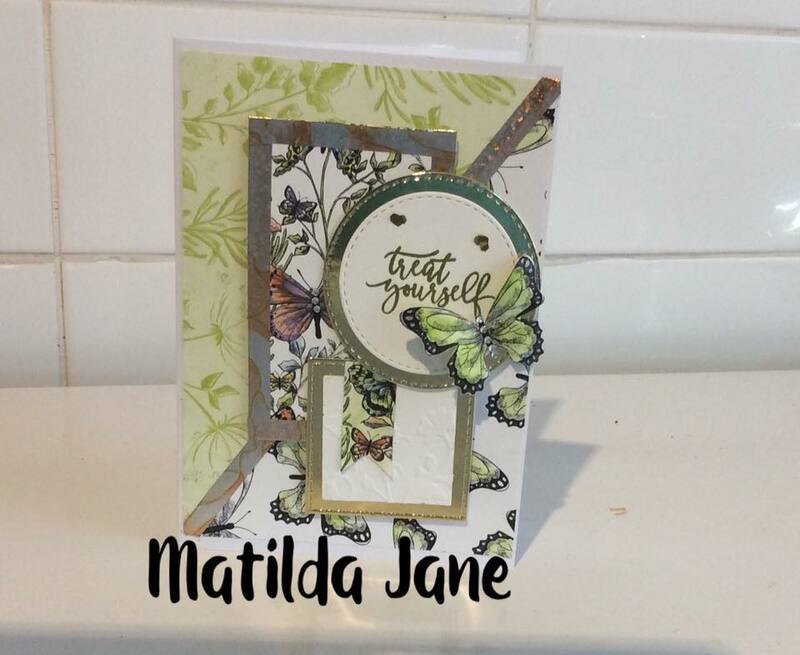 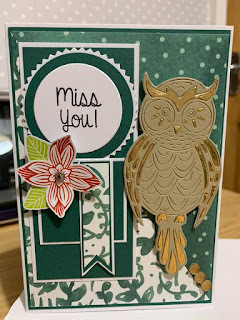 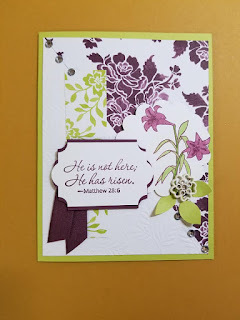 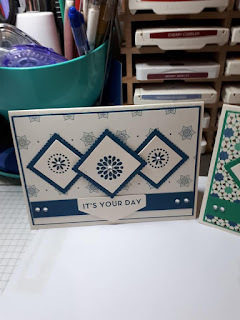 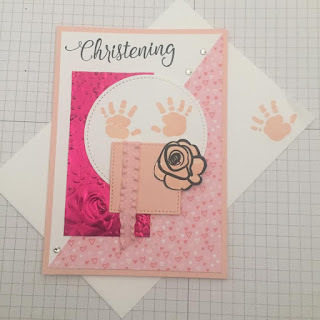 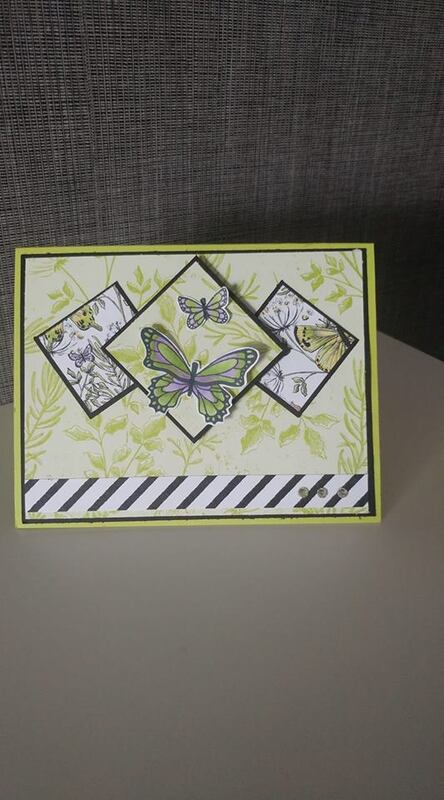 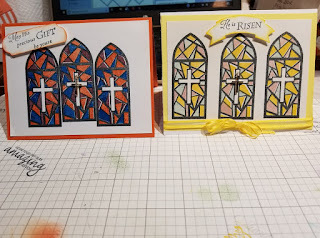 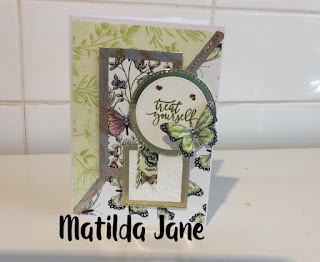 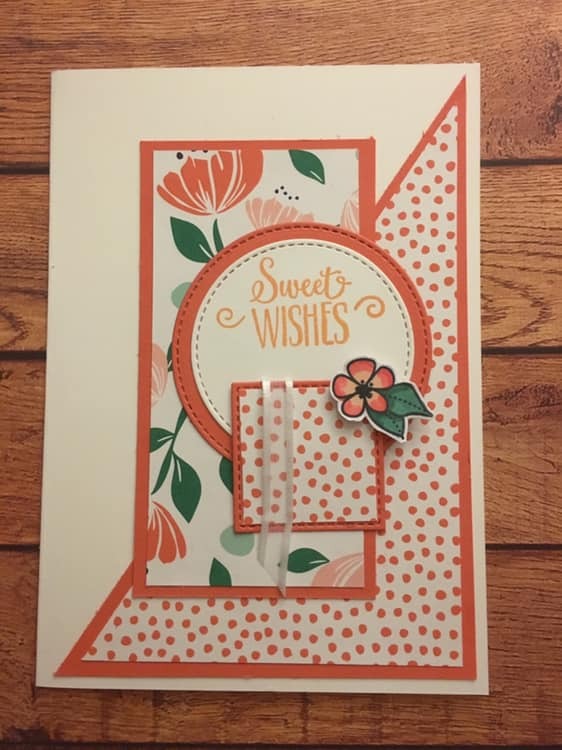 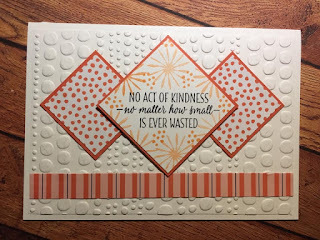 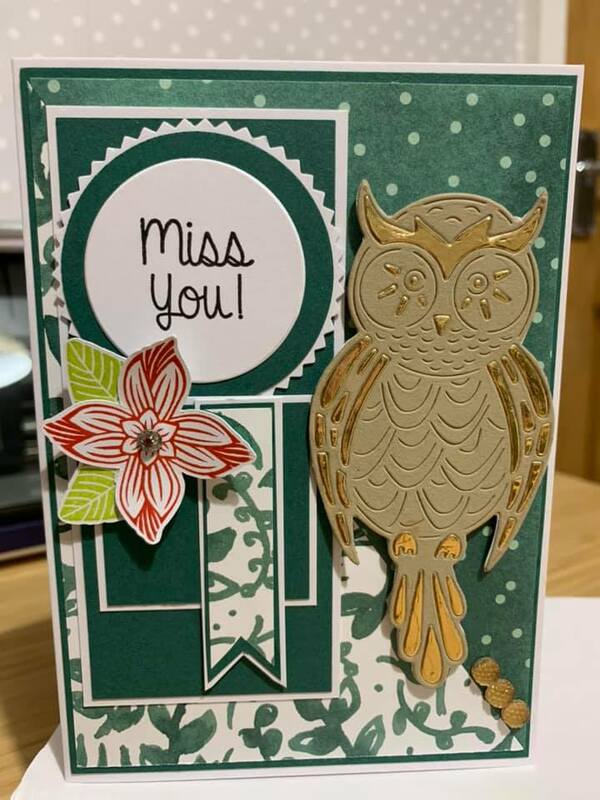 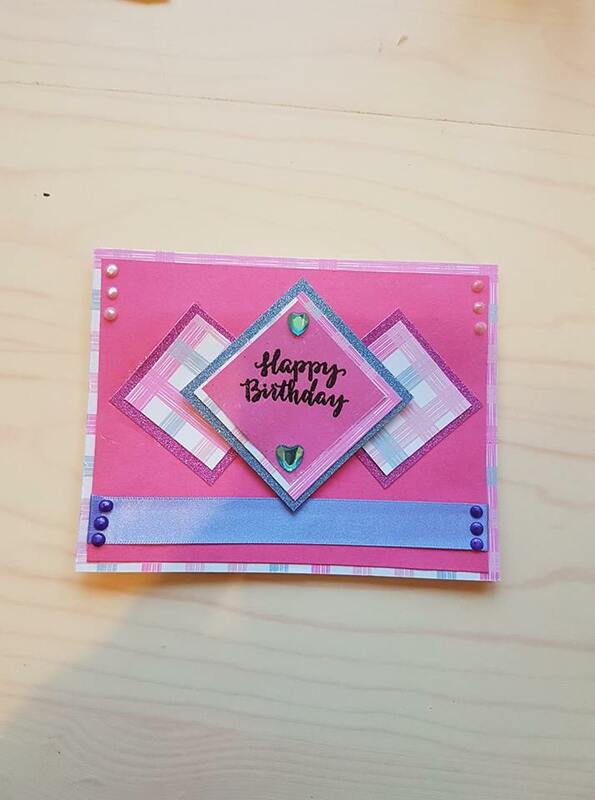 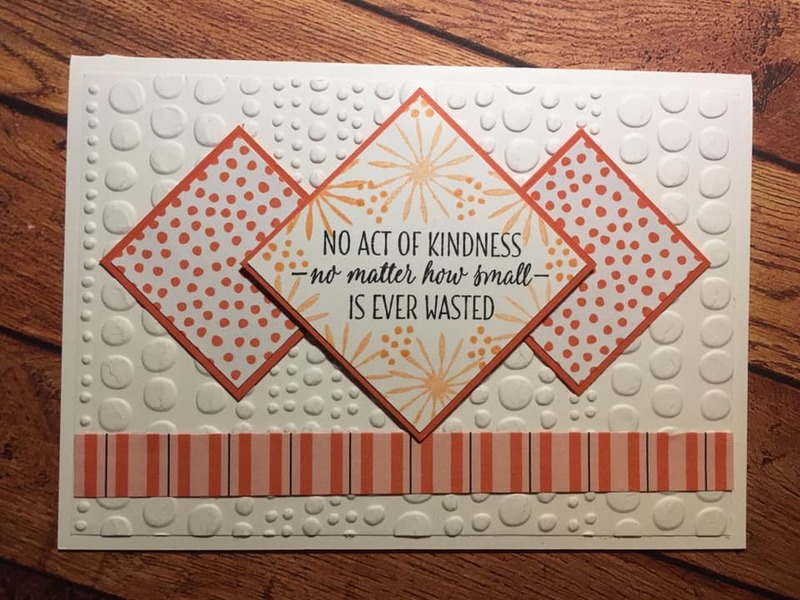 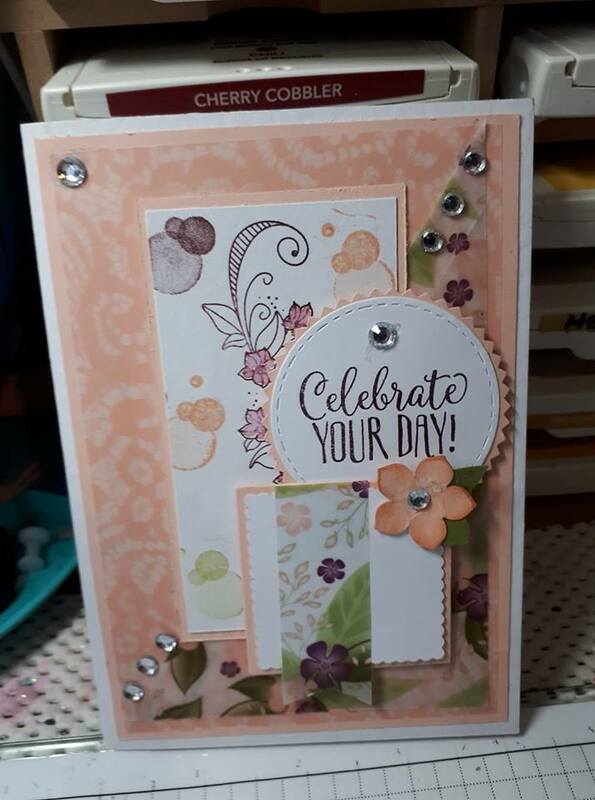 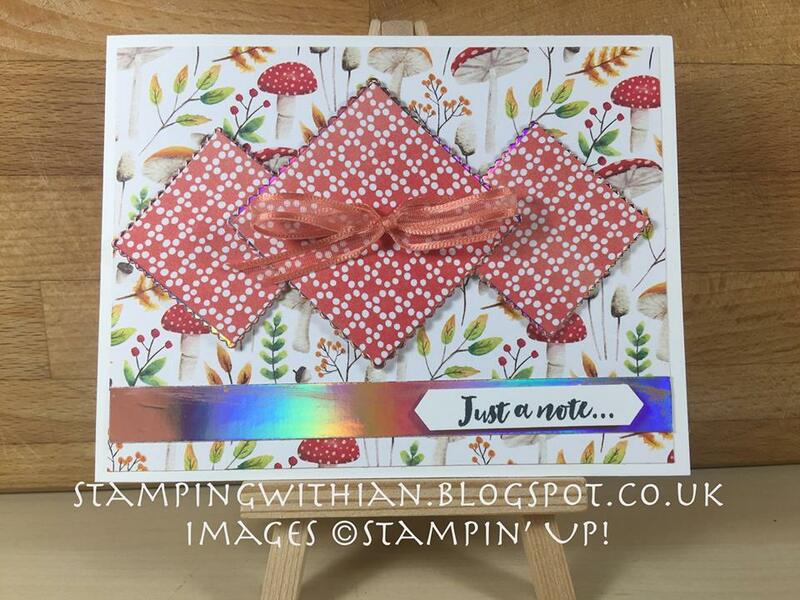 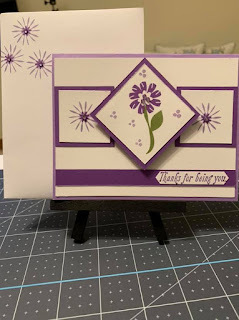 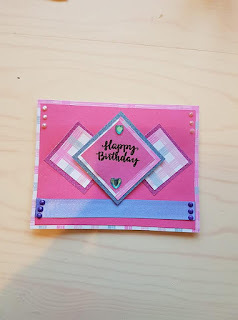 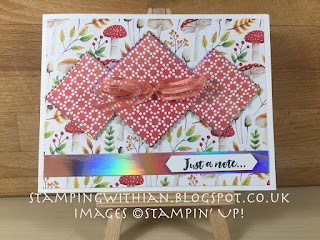 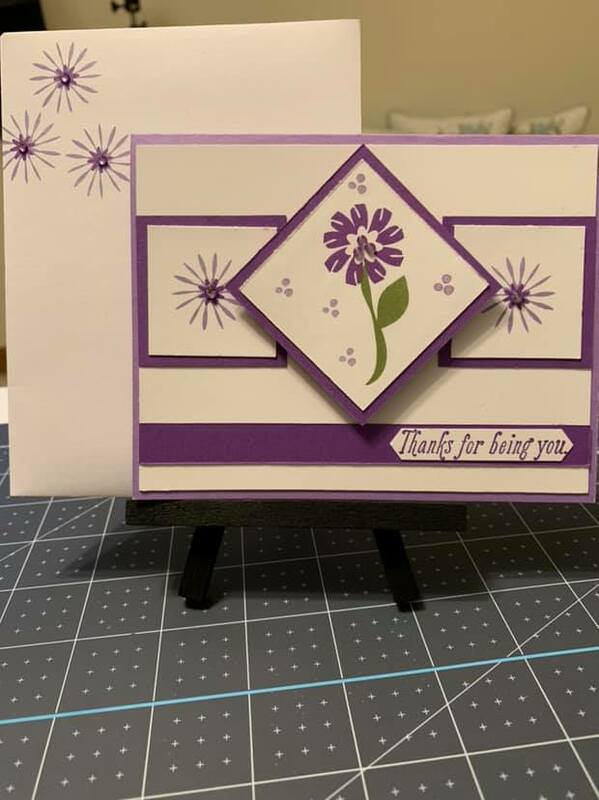 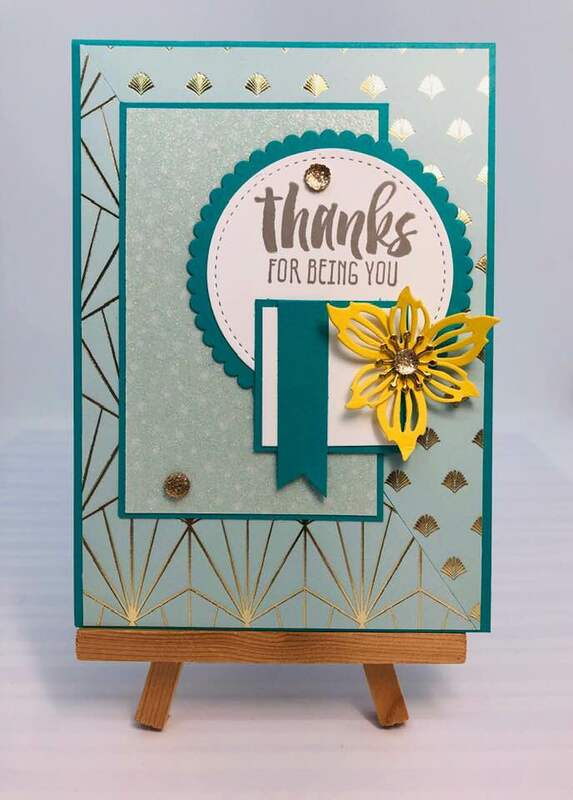 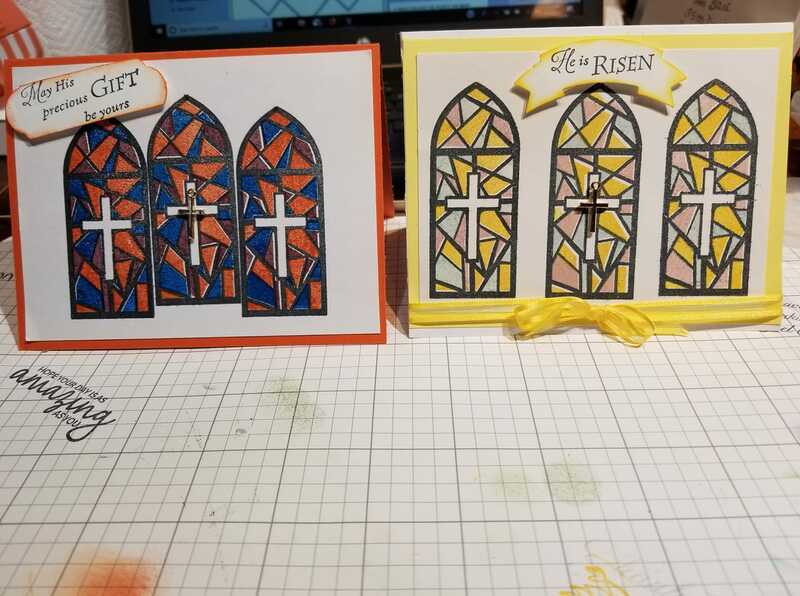 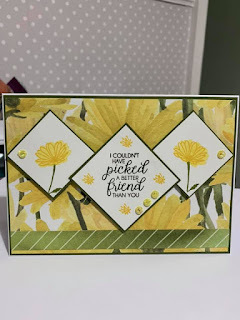 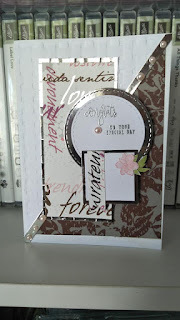 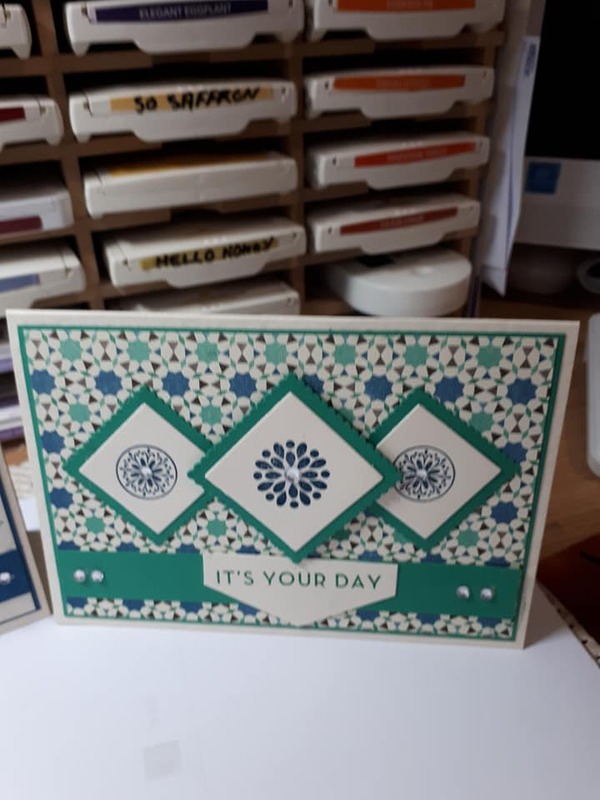 Corner Pop Up Card Stampin' Up! 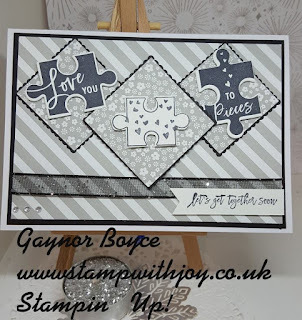 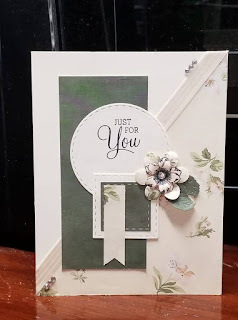 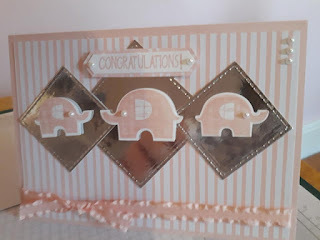 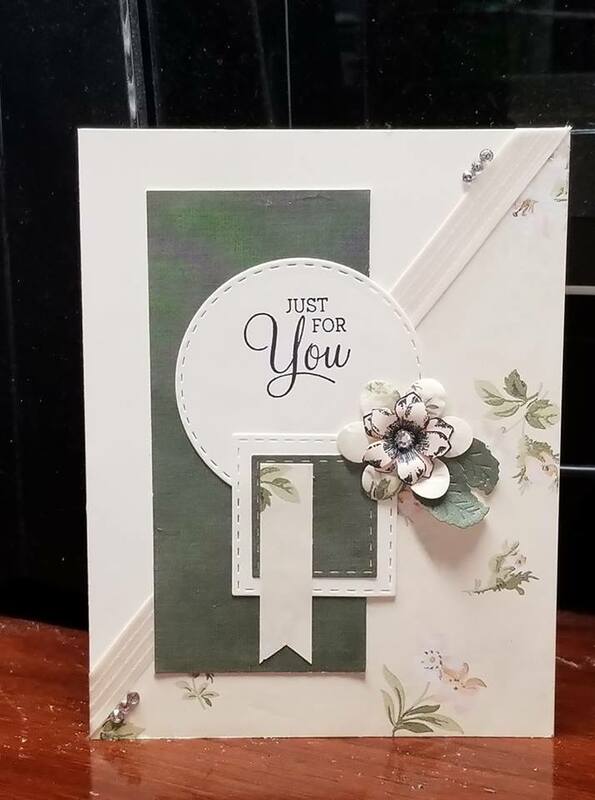 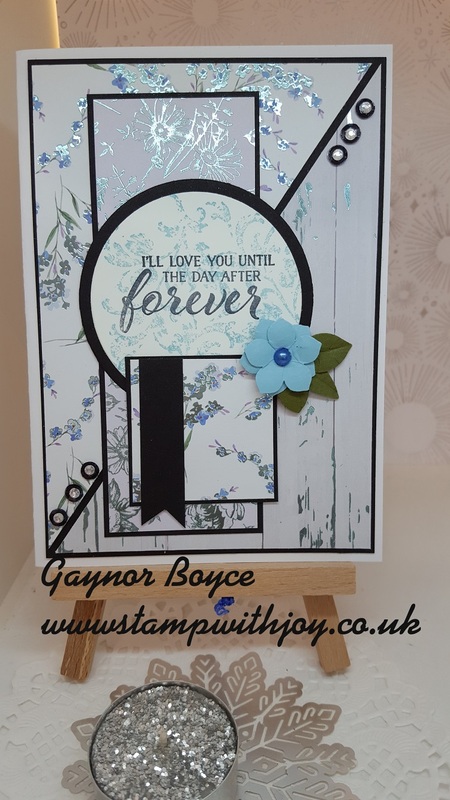 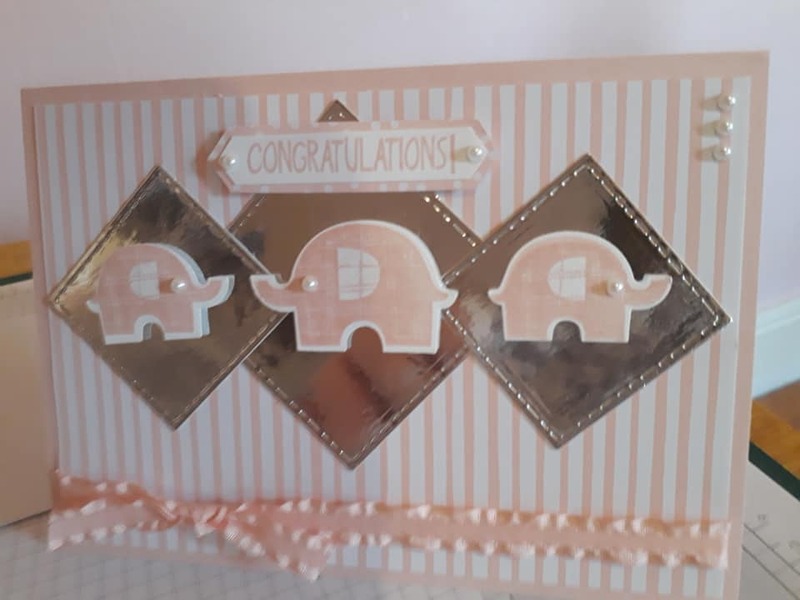 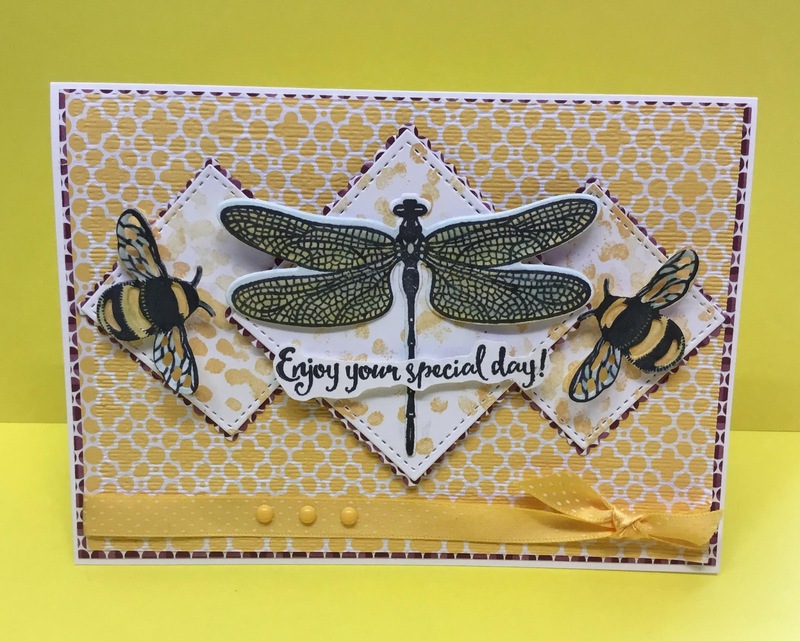 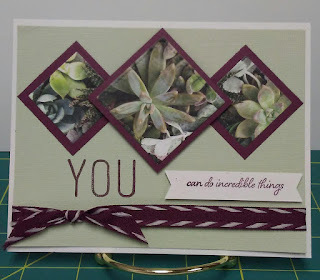 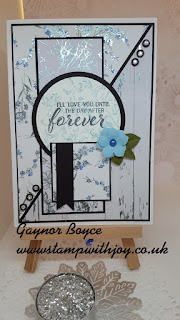 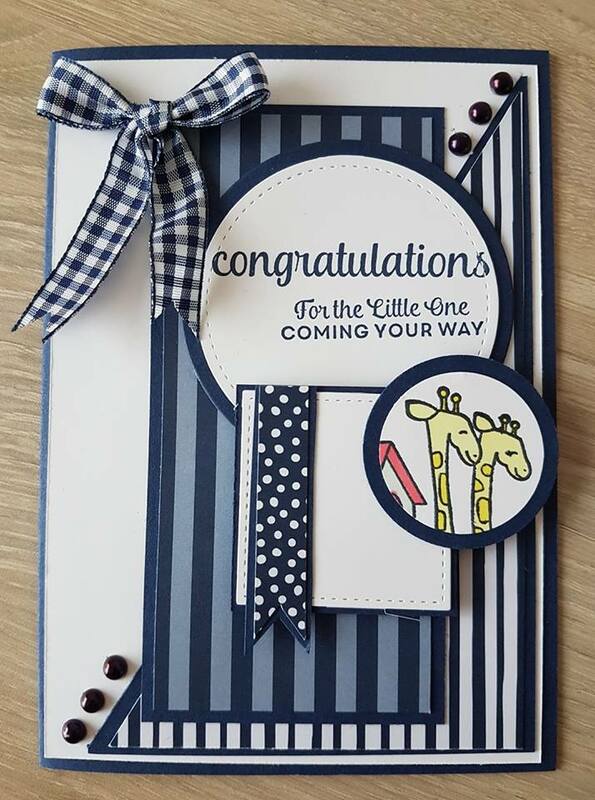 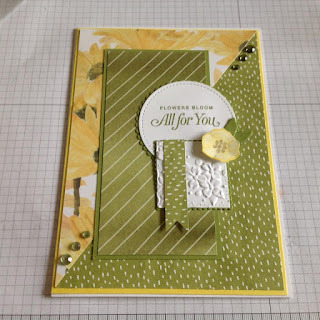 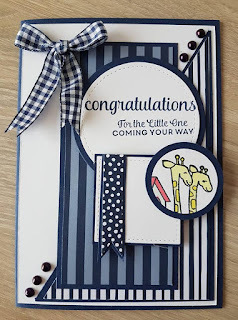 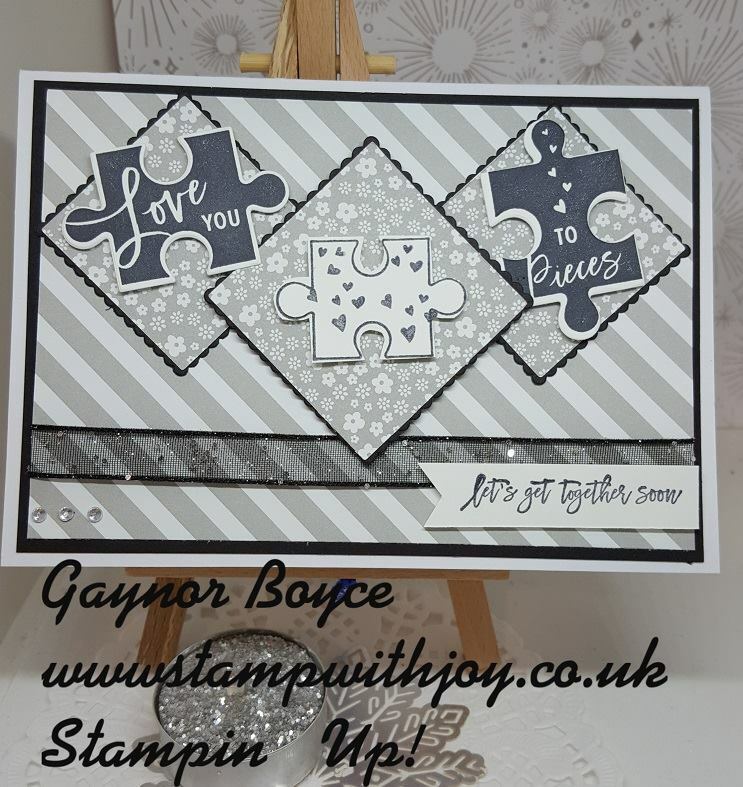 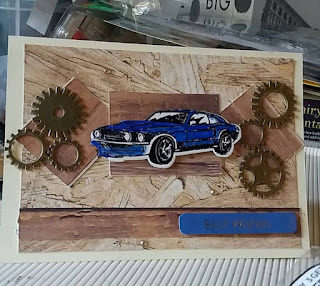 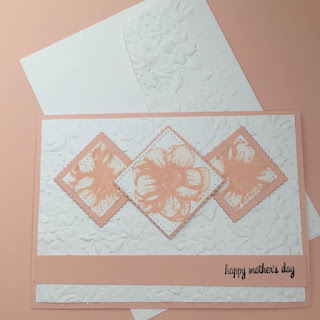 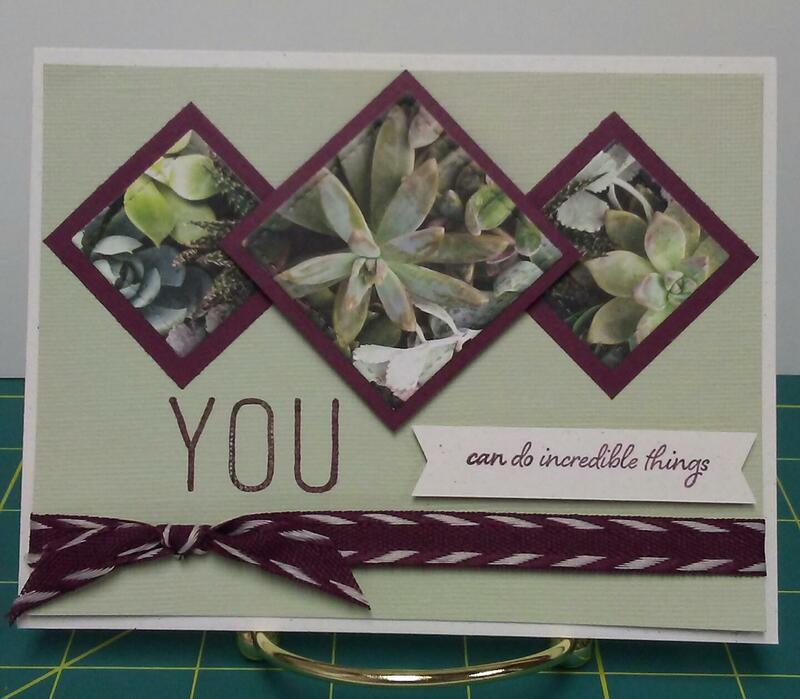 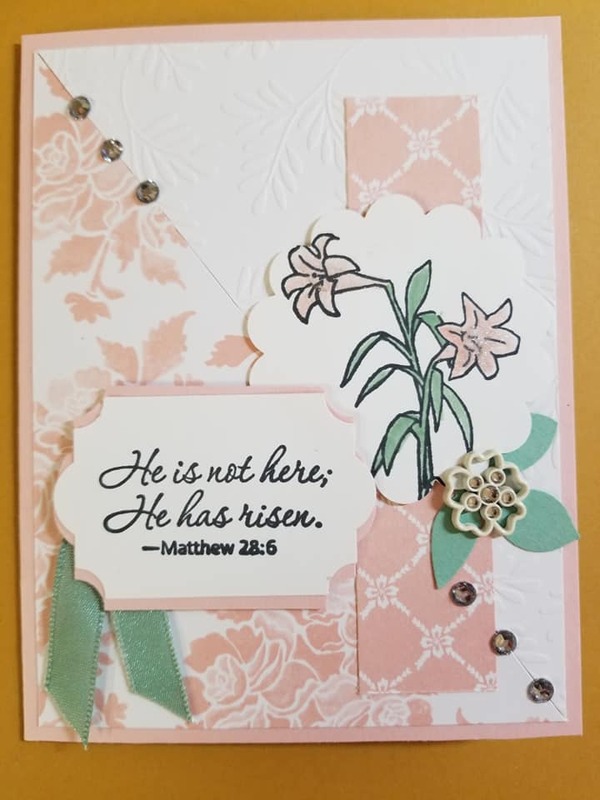 You've got Style card Stampin' Up! 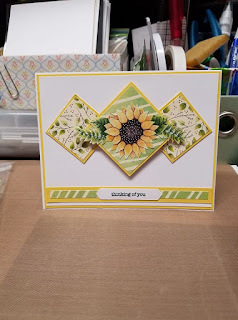 Inner Panel Card Stampin' Up! 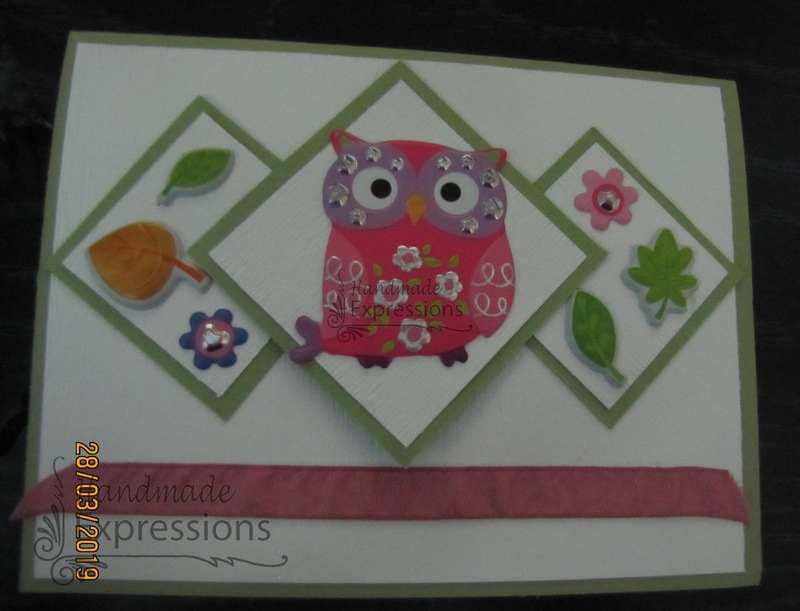 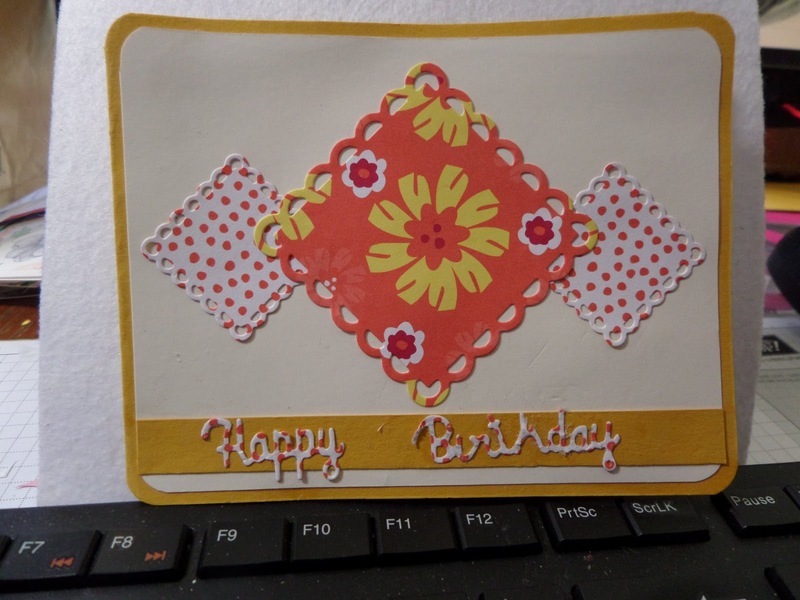 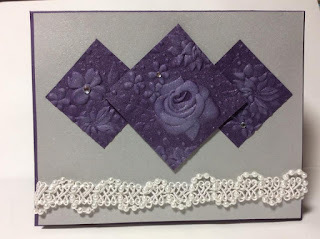 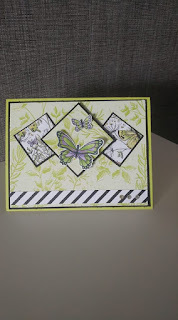 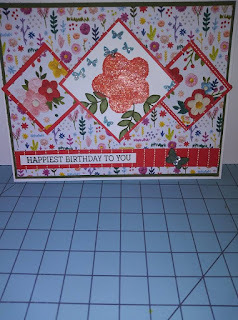 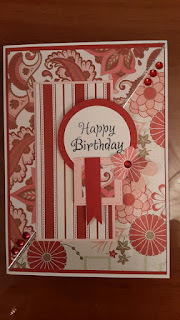 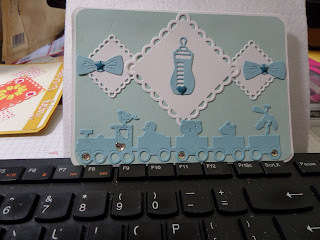 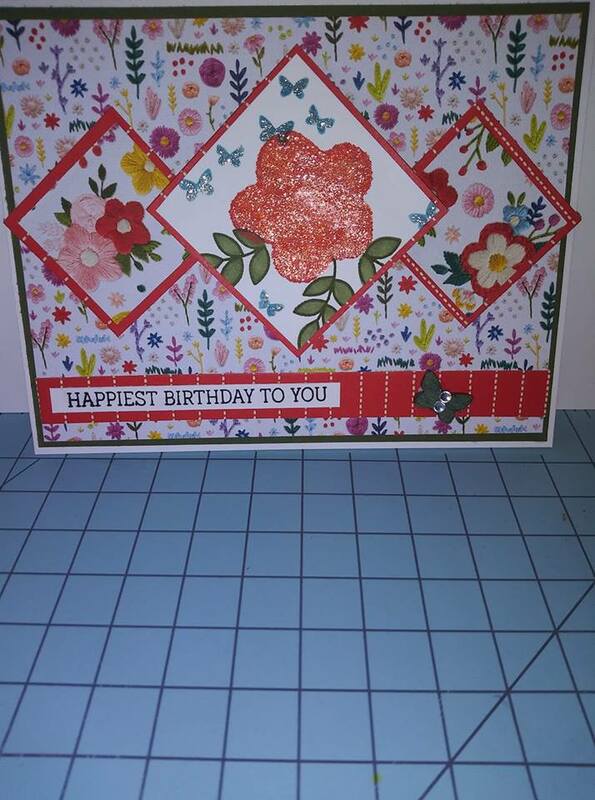 Card using up Scraps Broadway Bound Stampin' Up! 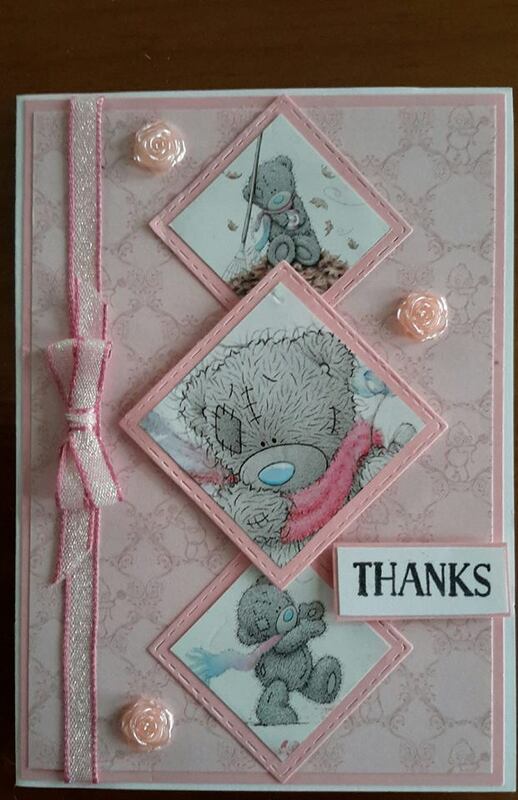 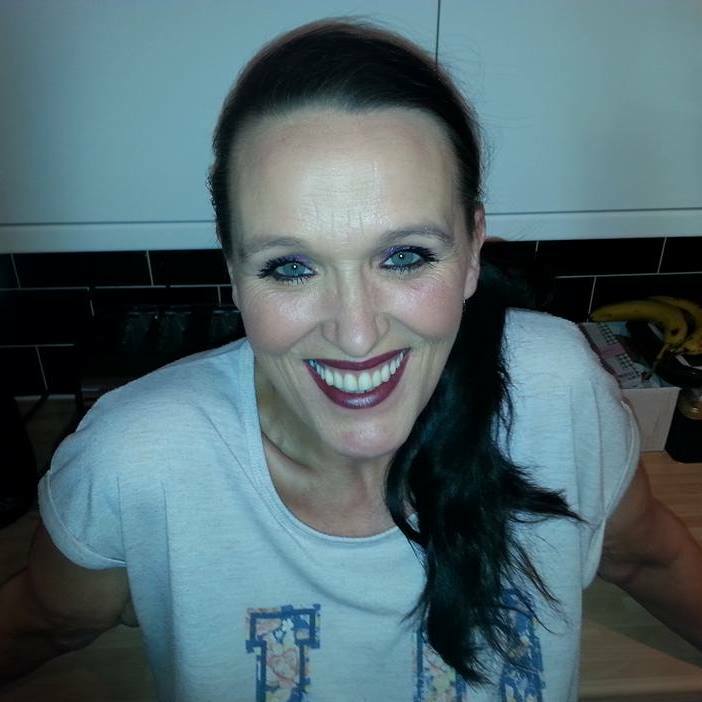 Many thanks ladies, I have loved every single entry this week, outstanding, you have all done such an amazing job. 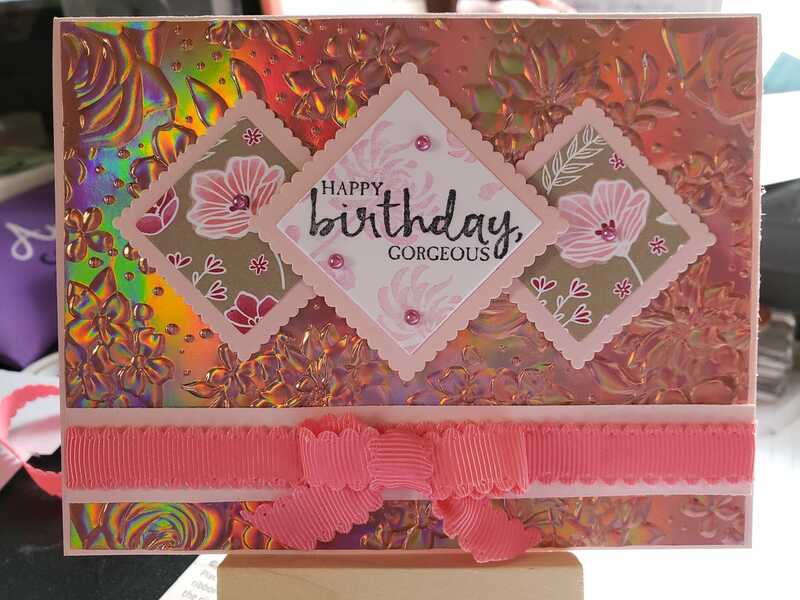 And congratulations to this months winner, I will get your prize in the post as soon as you give me your address my angel.